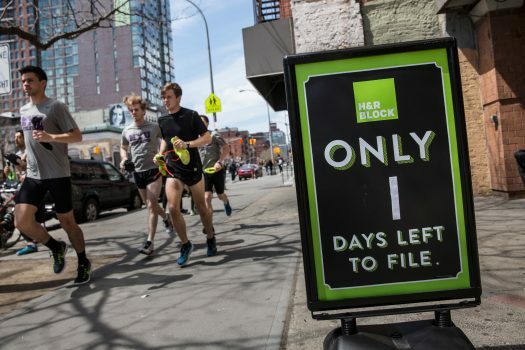 The tax liability for an average American went down $1,200 in 2018 while average refunds went up just $43, meaning that an average of about $1,157 went to paychecks during the course of a year. Since the tax cuts kicked in March 2018, Americans on average received $50 more in a biweekly check. 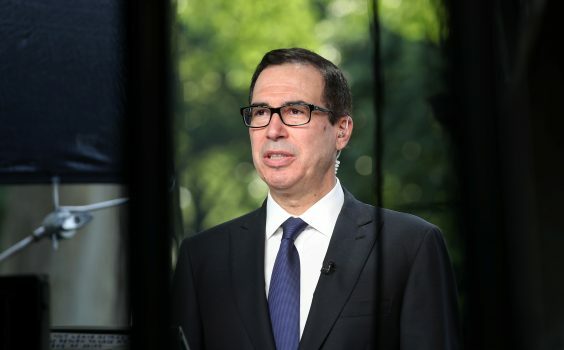 On April 15, the tax filing deadline for most Americans, Treasury Secretary Steven Mnuchin penned an editorial praising the impact of the Tax Cuts and Jobs Act. President Donald Trump promised to cut taxes while on the campaign trail and spearheaded the passage of the tax bill in 2017. The Treasury secretary pointed to data from the nonpartisan Tax Policy Center, which found that 80 percent of all Americans saw their taxes decline in 2018, meaning that 140 million Americans saved money on federal taxes due to Trump’s tax cuts. While Republicans want to further reduce taxes, Democrats are keen on rolling back Trump’s reforms. The leading Democratic candidates for president in 2020 have all embraced the socialist Medicare for All and Green New Deal policies. The combined cost of the two policies is estimated to be as much as $125 trillion over 10 years, more than twice the total projected government spending in the next 10 years. “It is the biggest tax cut and reform in American history. 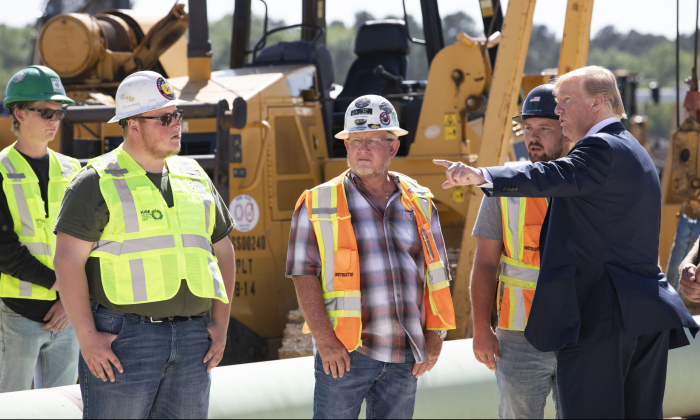 And at the heart of our plan is a tremendous relief for working families and for small businesses,” said Trump. The Tax Cuts and Jobs Act doubled the standard deduction and eliminated the Obamacare individual mandate. According to the White House, a single parent making $41,000 a year would see a tax cut of more than $1,300, a 70 percent reduction on his or her tax burden. Trump traveled to Minnesota on April 15 to discuss tax reforms and the economy at a roundtable with supporters. Fueled in part by the tax cuts, the American economy has surged since Trump took office. The unemployment rate has remained at or below 4 percent for the past 13 months. The number of job openings has been higher than the number of job seekers for the past year.